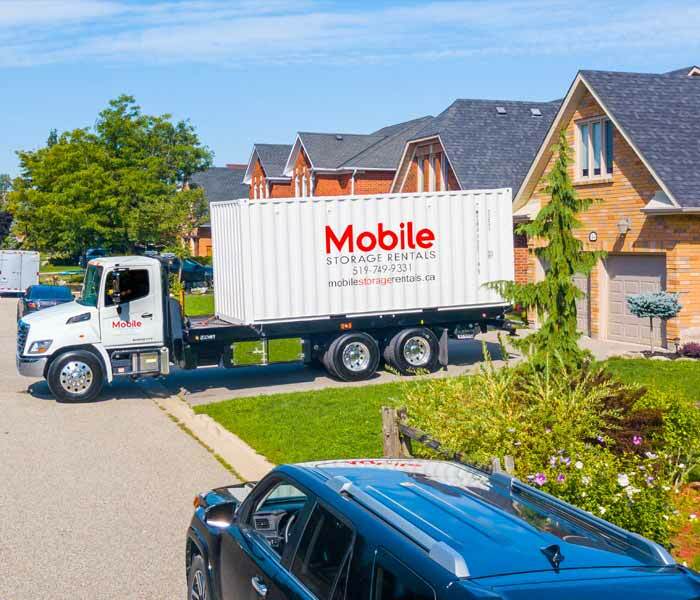 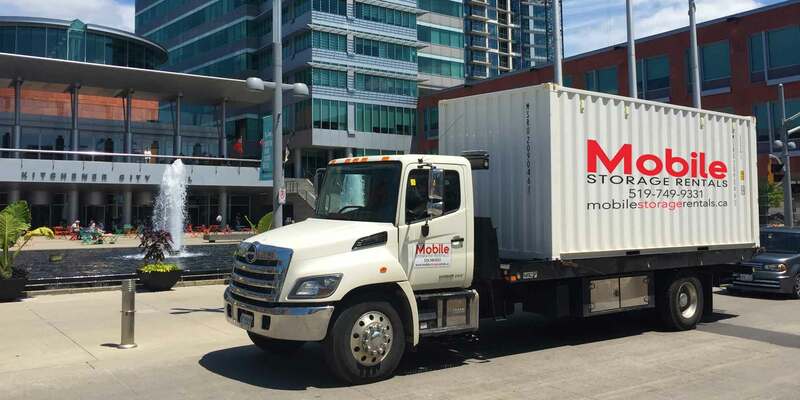 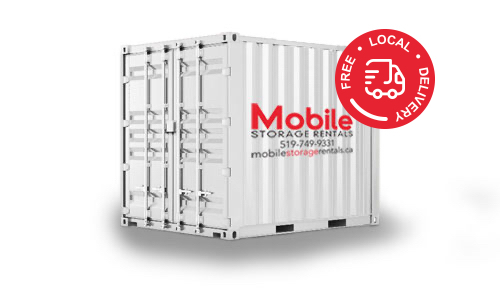 Kitchener’s Mobile Storage Rentals is your local portable moving and self storage solution. 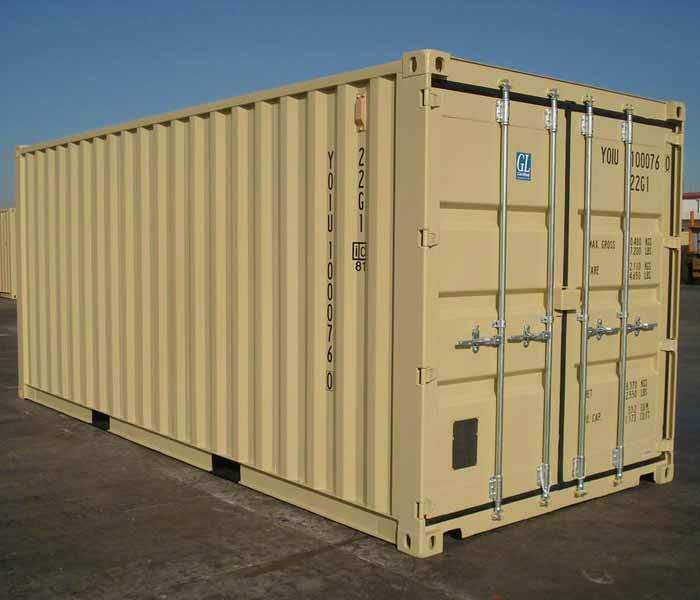 We provide storage pod solutions to meet the needs of a variety of applications. 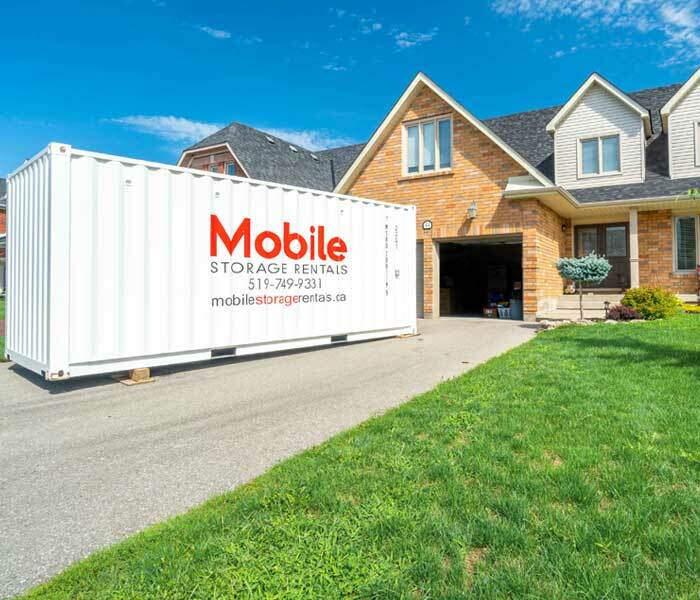 Whether you need a container for moving, are looking to declutter, or find storage for your business, our Kitchener storage pod services make moving and storage a much less stressful experience. 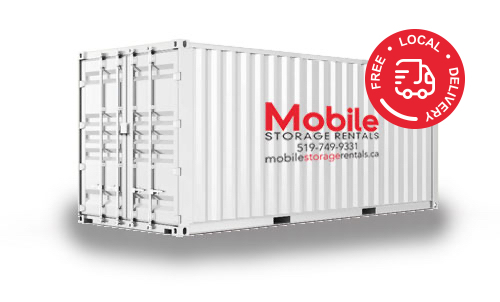 Our friendly, professional staff is eager to help you with your Kitchener storage pod/self storage needs.